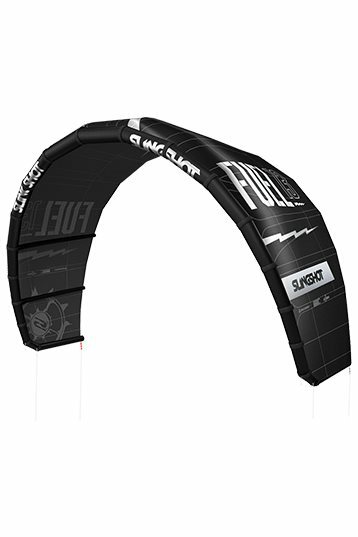 The good old freestyle kite by Slingshot is going airborne for it's 9th season. Slinghot offers no kite that is more explosive than the Fuel. Durable kite with a lot of power and no non-sense.